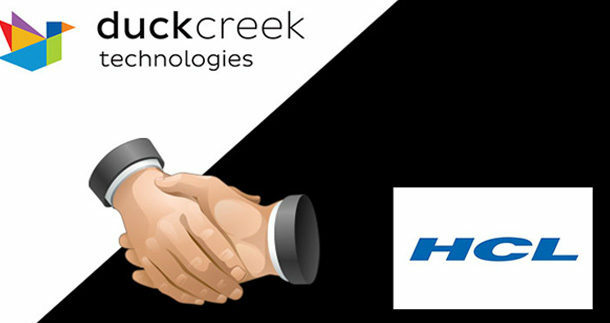 HCL Technologies has joined the Duck Creek Global Alliance Program. As a Delivery Partner, HCL will provide customers with industry-leading application maintenance and technical support solutions to reduce time, risk, and costs during implementation and throughout the life cycle of the deployed software. Duck Creek’s Global Alliance Program is comprised of delivery, solution, and technology members who play a crucial role in providing complementary software services and solutions to insurers of all sizes. As a Delivery Partner, HCL offers a broad range of capabilities to support initial implementation projects as well as longer-term application maintenance and technology solutions.